Grieks Restaurant Kreta - Restaurants & Cafés in Deventer. In this Greek restaurant there is room for 56 people to be seated outside on the terrace and this can even be heated up with 60 people. At this restaurant you have all the Greek specialties. They have a varied choice of fish on the menu and of course meat on the grill. 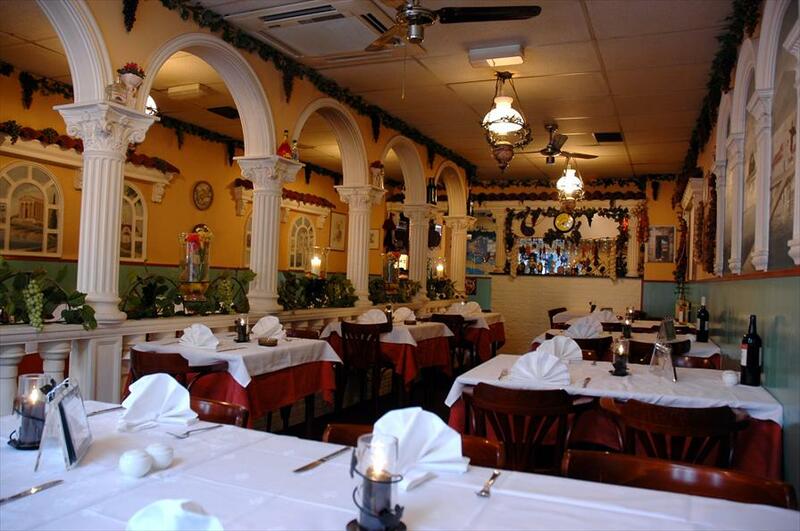 The Greek restaurant Crete offer many fish and meat dishes, but you can also enjoy their vegetarian dishes. The Greek chef puts much thought and effort into the dishes that come out of his kitchen. Because of this the food is always of the highest quality. 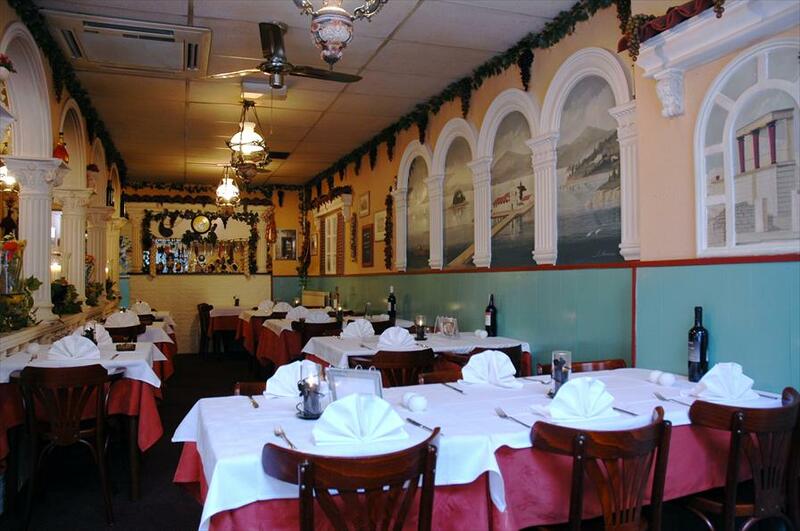 There is a snug ,old-fashioned Greek atmosphere in this restaurant. The couple Michailidis, of whom the husband is of Greek stock, began 11 years ago with their restaurant. After having lived in Greece for two years they dreamed of returning to The Netherlands and setting up their business. On the first Tuesday of every month the restaurant offers a Greek buffet. You may eat as much as you wish from the Greek specialties for only 15, 50 euros per person.